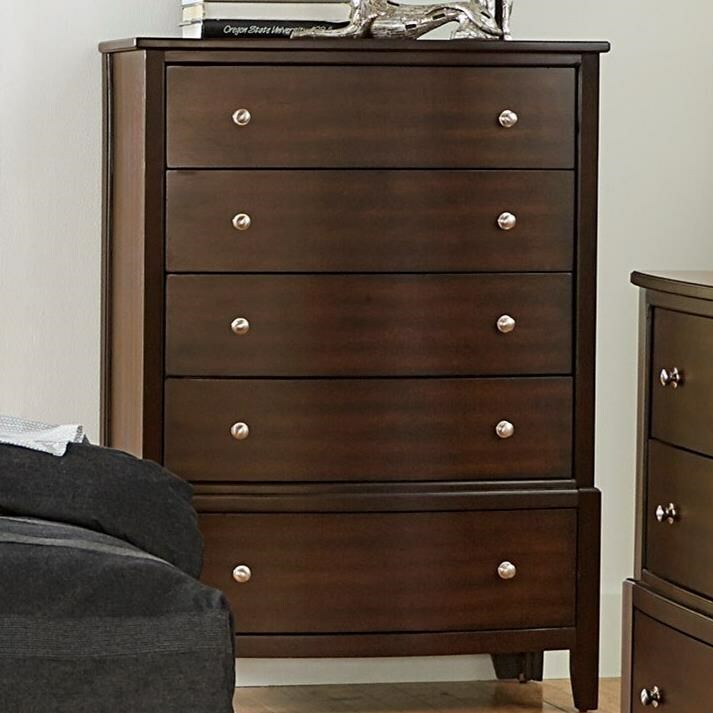 This chest of drawers has five drawers ready to hold all of your bulky clothing items. 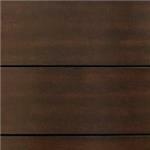 Its neutral finish allows this chest to fit in, no matter how many times you repaint your bedroom. 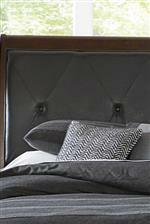 The clean lines and sophisticated details helps create the contemporary look for this piece. The Cotterill Contemporary Chest with 5 Drawers by Homelegance at Lindy's Furniture Company in the Hickory, Connelly Springs, Morganton, Lenoir area. Product availability may vary. Contact us for the most current availability on this product.